AAP Home Services provides drain cleaning, slab leak detection, plumbing repair and emergency plumbing services to Hemet, CA residents and businesses. Our reviews from your neighbors show why they call us when they need a Hemet, CA plumber. "Reliable, Honest, Over All Great Company!" 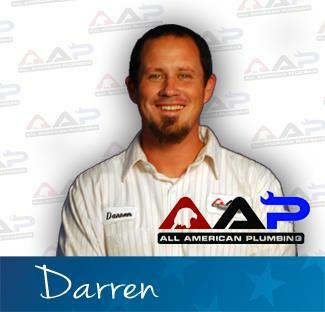 We have been using All American Plumbing services for a few years now, and I don't think we will ever change. The customer service is amazing, their work is thorough, their employees are wonderful and seriously make you feel safe in the knowledge you're with the right vendor. They are very honest, highly qualified, and very reliable. I don't think I can say enough good things about this company!!! The technician William Llamas, who handles this account is very knowledgeable and is the reason why we moved to All American Plumbing years ago. All our high dollar jobs ($2,000-$8,000+) go to them. Working on a camera inspection for a possible broken sewer line. Shower valve leaking. 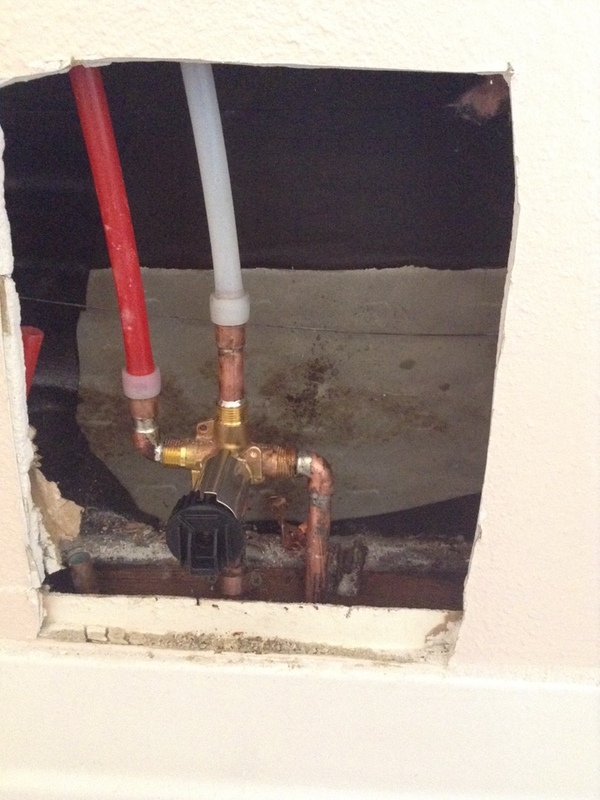 Installed homeowners supplied shower valve.